Experience the Healing Power of Trees. 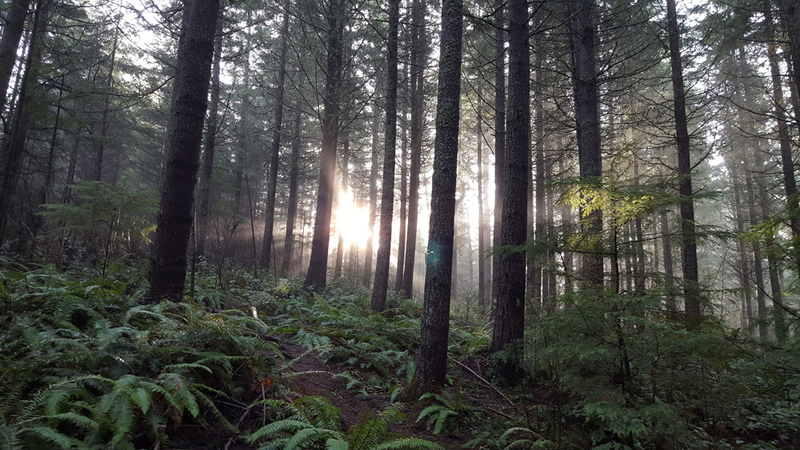 Forest experiences that captivate the art and science of Forest Medicine. Creating Greater Calm, Creativity and Well-Being. 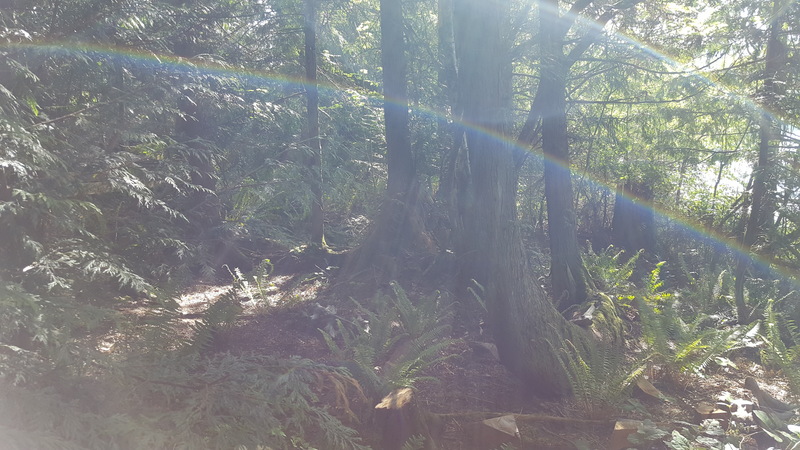 Forest Bathing is connecting and being one with nature through engaging all your senses in peaceful activity. Forest Bathing utilizes the gifts of nature in the present moment to allow an experience of feeling and creating an integrated & peaceful place within your body, mind & spirit. Adults of all ages and families, with and without mobility challenges. Vary depending on size of group, length of experience, & activity choices. Enjoy & Experience a HOLIDAY IMMUNE BOOST. Participants will explore, experiment, & play at a Wellness center and/or in a Forest with evidence-based movement, meditation & relaxation activities that are proven to improve stress responses, improve immune system function, decrease blood pressure, improve mood & decrease anxiety/depression/apathy, improve mental clarity, focus & creativity, improve breathing capacity and improve energy. Moving Beyond…age, dis-ease, pain, & suffering !!! ~Forest Bathing Retreats, Outdoor Adventure Training/Activities, Education Events & Continuing Education rates vary, please contact us. Contact Us About Scheduling & Joining Today. Group Session sizes limited. ~Forest Bathing Retreats, Outdoor Adventure Training/Activities, & Education Events rates vary, please contact us. Contact Us About Scheduling & Joining Today.